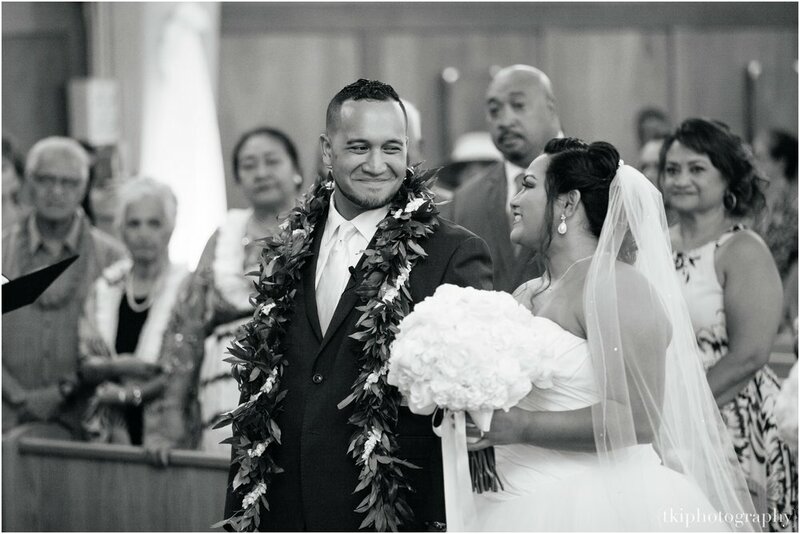 Iʻm not surprised that Brandan (the groom) put this entire wedding together. What can I say? He always had it in him! 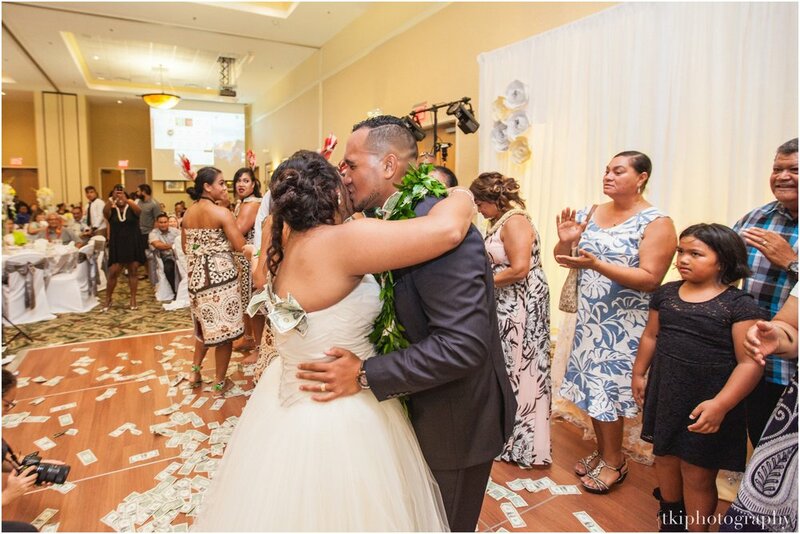 Luckily, Kaʻu was happily going along with it...can we all just agree and say that it was a success?! 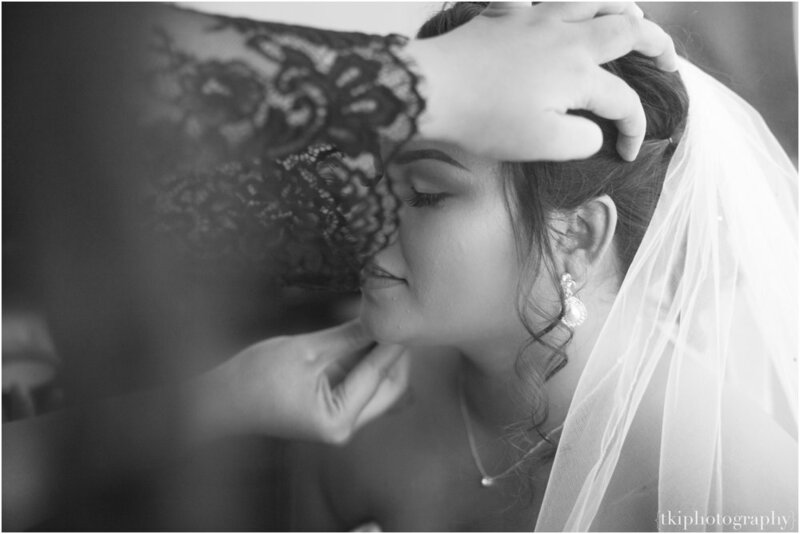 Theres something about shooting your good friends weddings...maybe its the history and friendship you have together...but whatever it is, it hits home for me! Walking down the isle, clenching the fists of both mom and dad, Brandan takes his one last walk towards the altar with his parents, preparing for whats about to come. 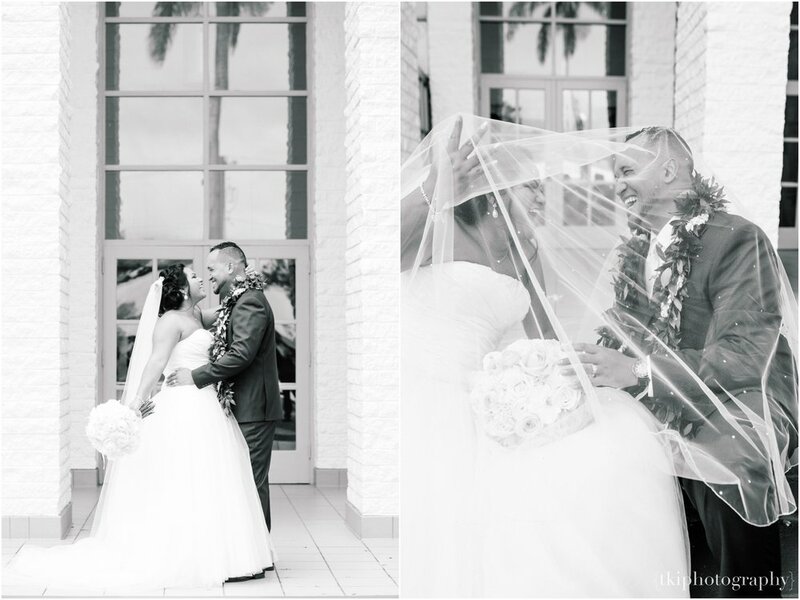 Kaʻu is face to face with Brandan for the very first time, and with an overwhelming feeling of anticipation, love was expressed through tears towards each other. 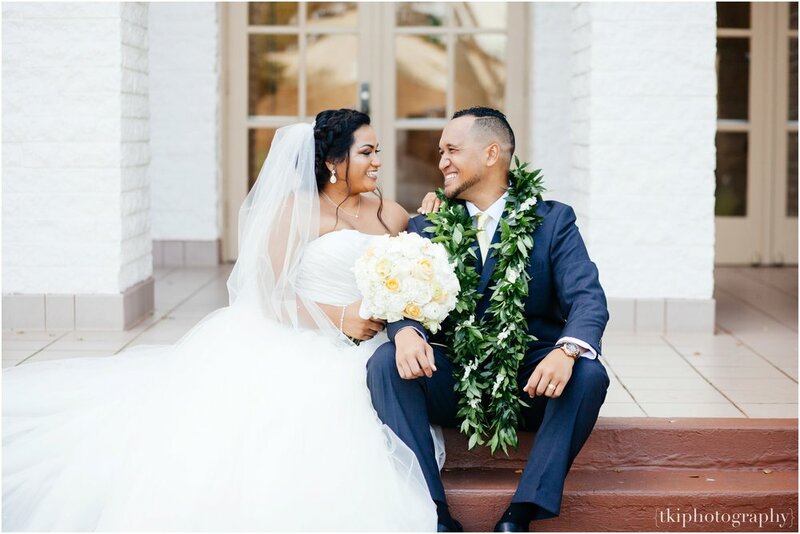 Not only were their love expressed radiantly throughout the ceremony, but even the reception was full of grace and dedication from the family to the newlyweds. It truly takes a village to raise a person. 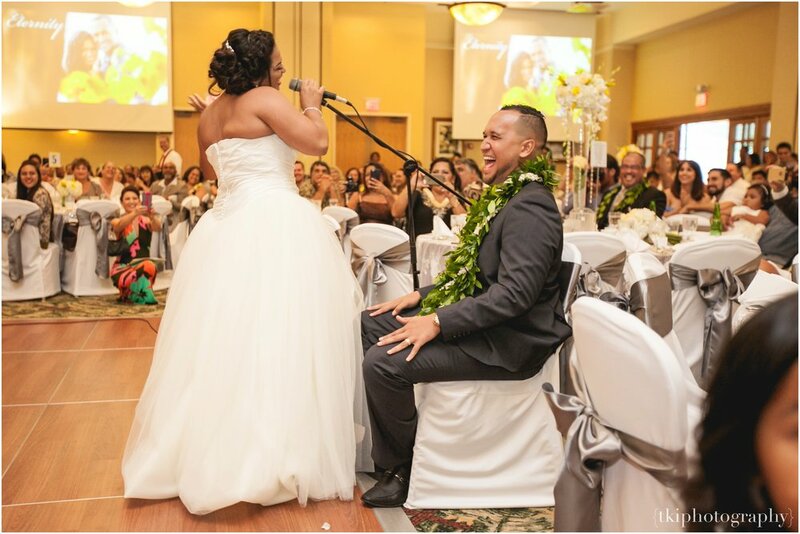 Nonetheless, with their new journey together as husband and wife, the family continued to demonstrate their support with surprise dances, skits, and performances! 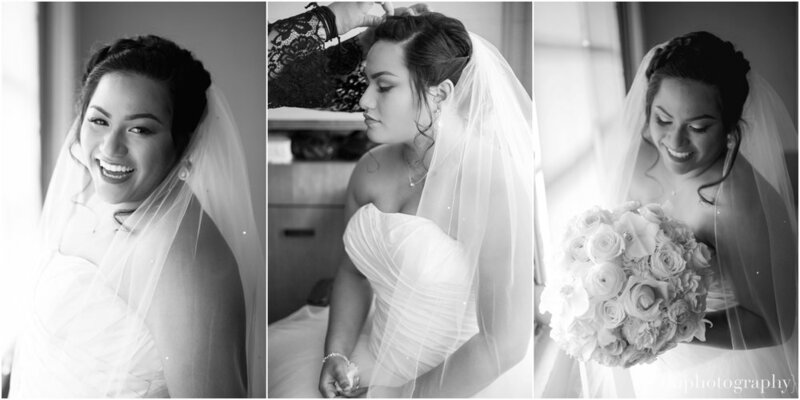 I was thankful enough to capture it all. 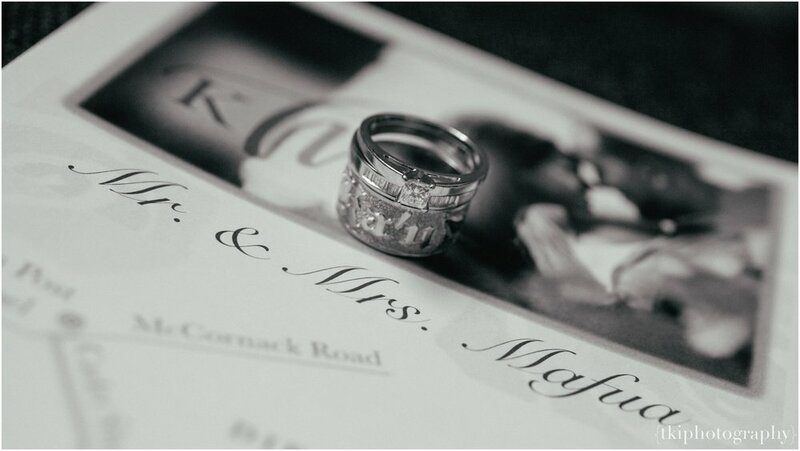 Thank you, Mr. & Mrs. Mafua, for honoring me with the privilege to capture it all. May God Bless you two abundantly. "I Donʻt Feel Like It"